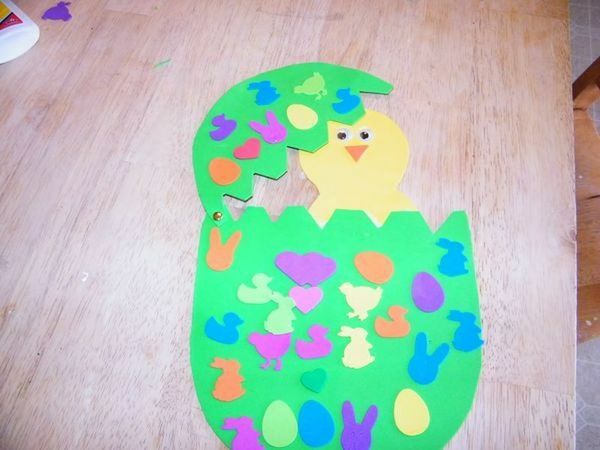 Get your small children involved in the joy of Easter through this fun and simple Paper Hatching Chick. The project lets you create large Easter eggs that can open up to show a little yellow chick hatching inside. It’s fun, simple and perfect for all ages.